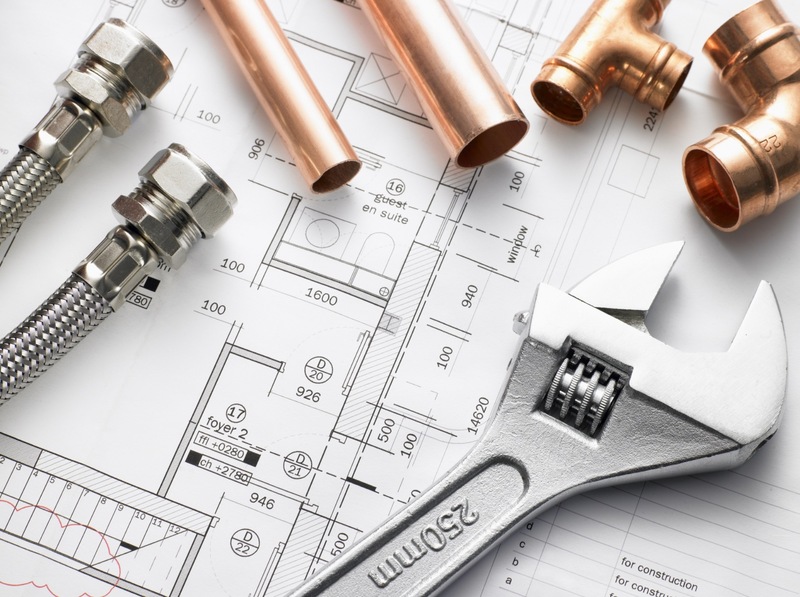 Here at North Somerset Plumbing & Heating we offer an all round professional plumbing service, with a great enthusiastic team of qualified engineers we aim to fix your plumbing problems the very same day or at a convenience that meets your requirement. 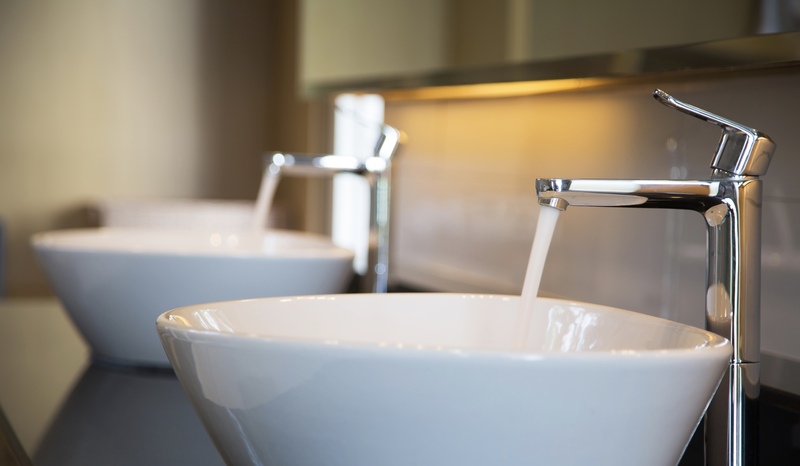 All plumbing work(s) undertaken from taps, toilets, basins and baths We'll help or enhance any plumbing needs you may have even from fitting washing machines and dish washers. Having North Somerset Plumbing & Heating being started by two plumbing & heating engineers there is nothing the team haven't come across. 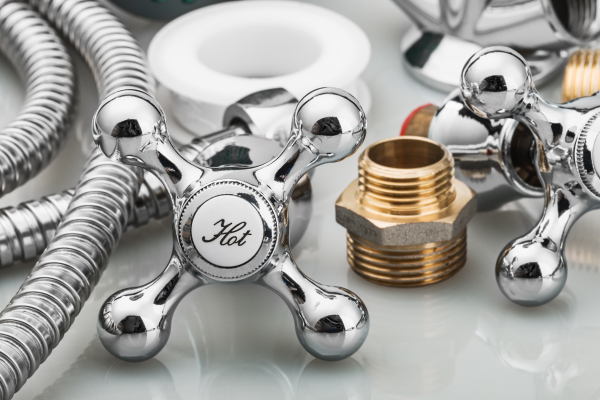 All our engineers are fully equipt with all the common plumbing spare parts required to get the job done there and then. 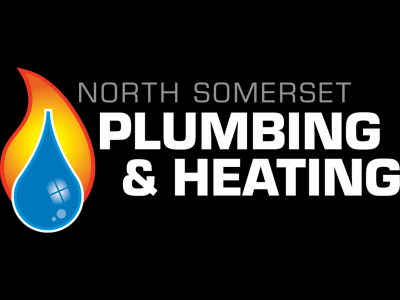 We at North Somerset Plumbing Heating are very well known for our excellent customer service which we throughly maintain, thanks to our team of courteous engineers we are recommended by many customers throughout the North Somerset area for our professional, reliable and quality service. 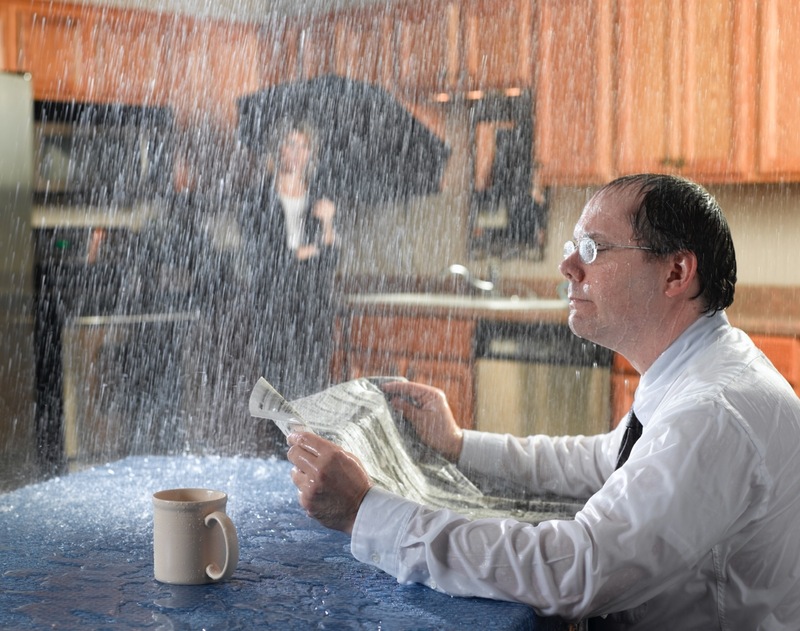 Anything from burst pipes, stop taps, leaks, jetting for blocked sinks, drains, toilets, we are on the phone and emails 5 days a week. "We clear drains, blockages rapidly with high power jetting"
N.S.P.H can offer an out of hours service for all your unexpected leaks and blockages. Some of the services we provide can be found here, if you have any questions please feel free to contact us. N.S.P.H use the latest technology when flushing a central heating system. 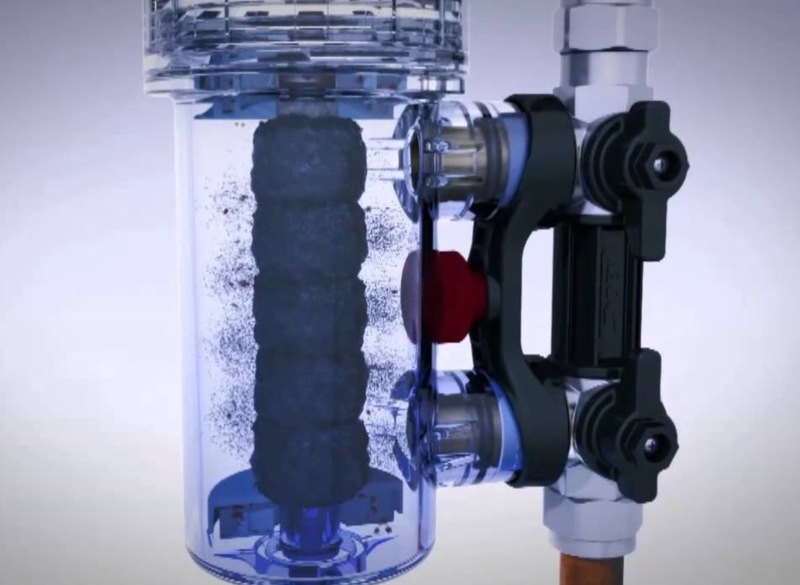 We can flush a system in as little as 3 hours, when a powerflush is in process we make sure all carpets and flooring are covered and take great care of your property, helping to get your central heating working as quickley and efficiently as it should be. 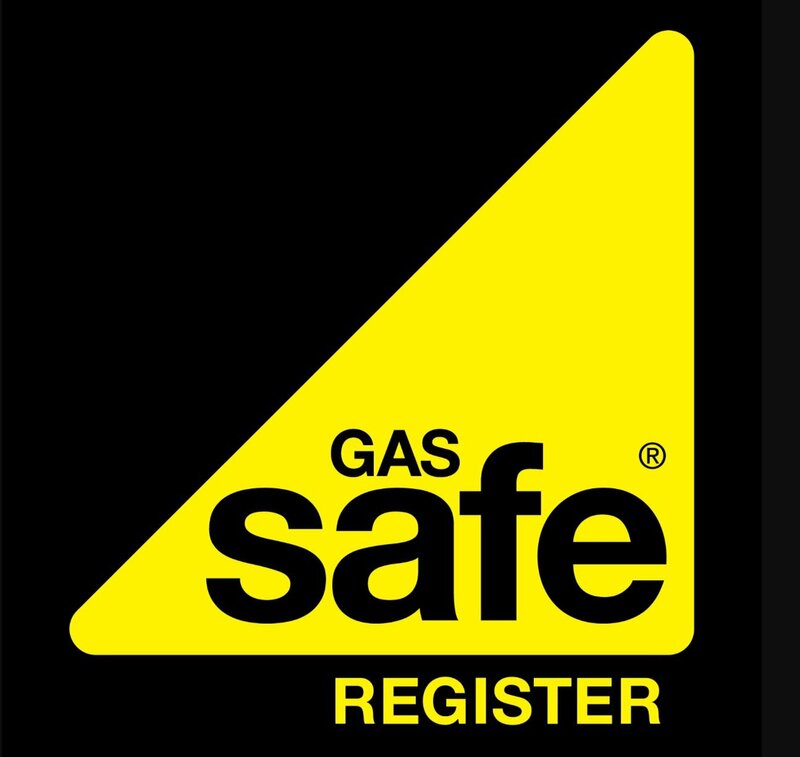 specialist company to keep your central heating working efficient and at its very best. Welcome to Surestop, the modern alternative to the brass stop tap – now you can turn off your mains water supply with the flick of a switch. Thousands of homes around the UK are protected with a Surestop – is yours?